The new Girls Origami String Back Uglies swimsuit from Dolfin is an excellent choice for adding some fun and colour to your swim training sessions. Featuring a bright and vibrant print unique to the Origami swimsuit you'll really stand out. 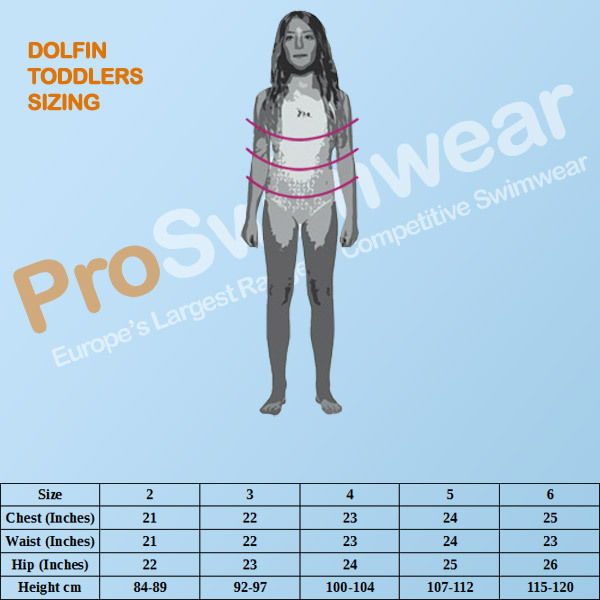 Dolfin's Uglies range is an extremely popular choice for swimmers to train in due to its durability and fun designs. The fully lined polyester & spandex suit provides you with confidence while you swim, holding its shape and colour for longer than most other swimsuits. The String back design of the suit adds comfort and support during the longer workouts while providing minimal back coverage for those sunny outdoor swims!